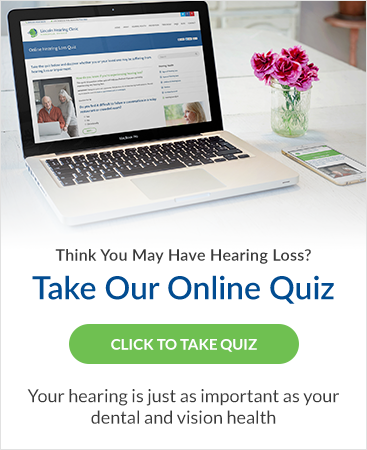 Interested in learning more about Hearing Aids? You're in the right place. Browse our most recent articles below.